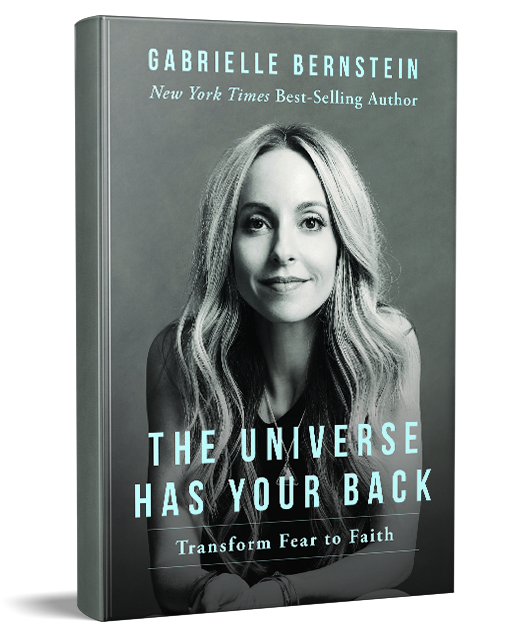 I often gather inspiration from books and want to share my current favorites with you. I love books that make me want to change something, that inspire me to try something new, or that shift my view on a topic. These are books that you can pack into your beach bag, bring along the road trip, to a café or that you can read curled up on the couch with a blanket and a hot chocolate. Part one includes Anette’s advice, and part two will follow up with Susanne’s. Sometimes you get inspiration from pictures, cool people, songs or places. Other times you don’t have to travel at all, you just have to open a great book. I noticed that I just sounded exactly like my grandma. For many years, I was so sick of reading school books that all other books just had to wait. Finally, my joy of reading has returned, and I find peace, joy, and inspiration through reading. That being said, I still have lots of improvement to be done with putting away my phone. Anyways – now that the summer season is upon us, I thought I would share some must-haves to bring along! I found this book on the amazing @mallyandthemoon’s blog about a year ago. For some, it may be a bit too spiritual, but wow it just changed my life. I brought it to the cabin this winter to show it to mom, and all of a sudden it disappeared, so I had to go and get a new one. When I came to the bookstore, I found out I would buy one for mom too. I have it on my nightstand constantly, so I can just read a couple of sentences here and there to become inspired. It’s truly an anxiety relief. I highly recommend this one! This book is old, but I borrowed it just recently and was just captivated. It’s such a pleasure to read a book that you just cannot wait to get back into, that makes you wanna put away Instagram for a while. 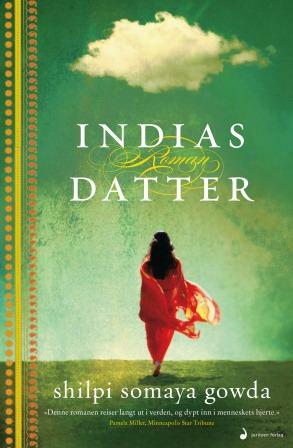 It tells life stories from India, among others the one of Kavita that gives birth to a baby girl who is killed by her husband. Another is that of Asha that is from India, that grows up in the US and wants to find out about her roots. It’s sad, beautiful and thought-provoking. Okay, so this one isn’t a curl up and read a book, but truly one that inspired me to make some changes and additions to my diet! Susanne and I encountered this book in a charming store in Santa Teresa, Costa Rica. The pages are filled with healing tonics (beverages) that are great for your body in different ways. We will have to share some recipes from this one very soon! 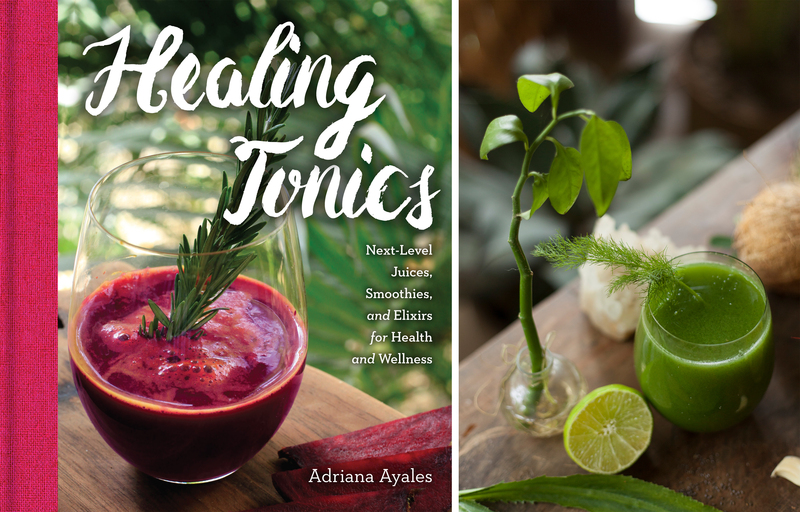 Adriana Ayales knows everything about herbs, plants and other cool ingredients from nature, and how to use them for detox, getting more energy, glowy skin etc. You can also follow her on @animamundiherbals for more inspo. As you will soon discover, she grew up in the jungle in Costa Rica, and now she is running her own successful shop in New York. I am constantly trying to improve my reading game, and would love to get some book advice from you guys? What are your favorites? Nettopp oppdaget dere, og dere inspirerer virkelig! Så gøy å følge dere. Har et litt random spørsmål: Susanne, du har alltid så kule negler (ser det i hvert fall ut til 🙂 ) Bruker du shellack? og hvor tar du det?